"When the Sun Comes Up" by Orca Orca. "Get Up (Get Out)" by Orca Orca. 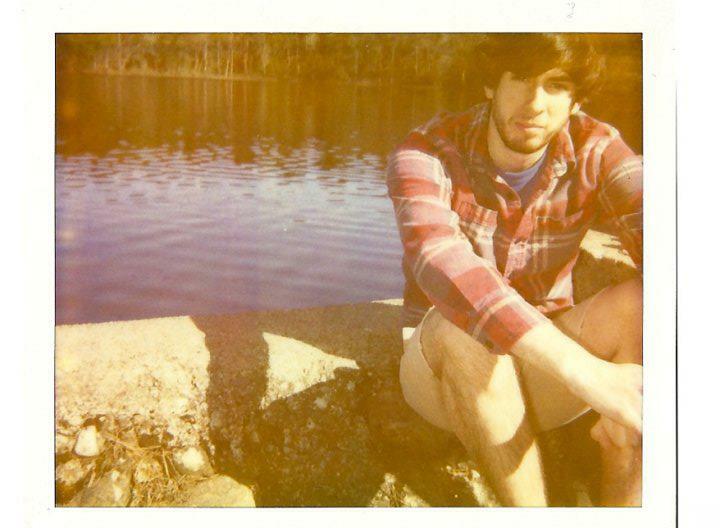 Orca Orca is the solo dream pop project of Jim Hewitt, formerly known as Young Minds. He's from the Allston neighborhood of Boston, Massachusetts.